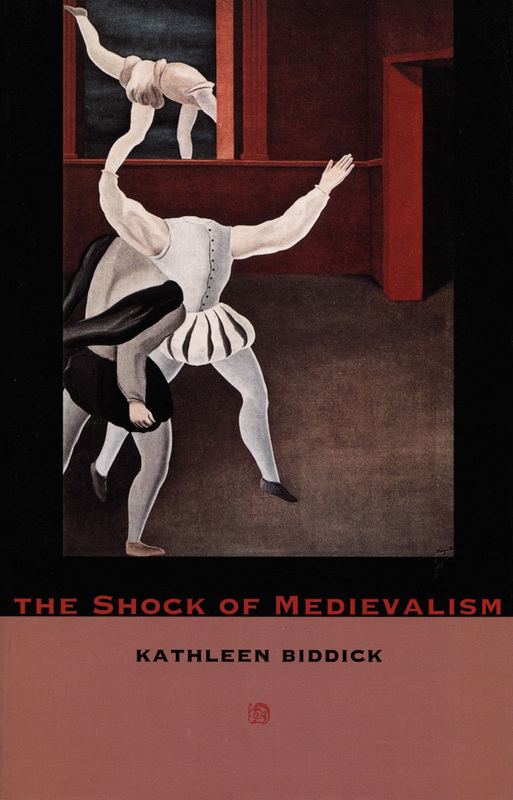 In The Shock of Medievalism Kathleen Biddick explores the nineteenth-century foundations of medieval studies as an academic discipline as well as certain unexamined contemporary consequences of these origins. By pairing debates over current academic trends and issues with innovative readings of medieval texts, Biddick exposes the presuppositions of the field of medieval studies and significantly shifts the objects of its historical inquiry. Biddick describes how the discipline of medieval studies was defined by a process of isolation and exclusion—a process that not only ignored significant political and cultural issues of the nineteenth century but also removed the period from the forces of history itself. Wanting to separate themselves from popular studies of medieval culture, and valuing their own studies as scientific, nineteenth-century academics created an exclusive discipline whose structure is consistently practiced today, despite the denials of most contemporary medieval scholars. Biddick supports her argument by discussing the unavowed melancholy that medieval Christians felt for Jews and by revealing the unintentional irony of nineteenth-century medievalists’ fabrication of sentimental objects of longing (such as the “gothic peasant”). 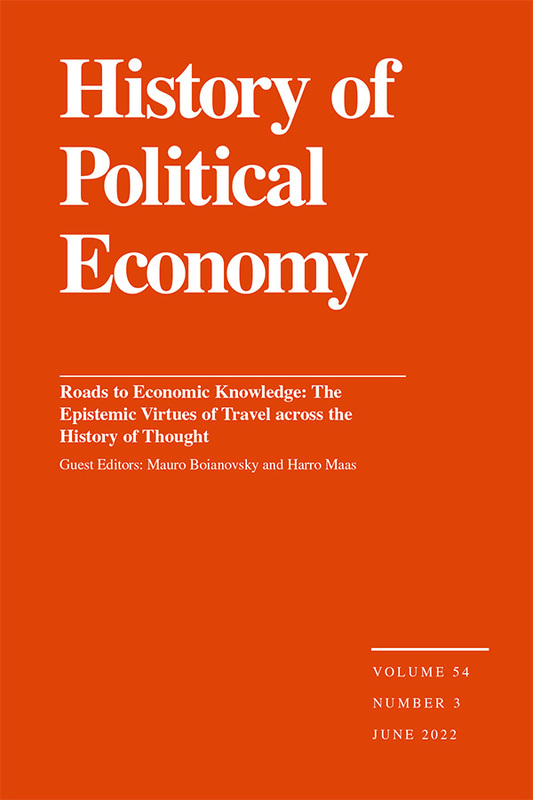 The subsequent historical distortions of this century-old sentimentality, the relevance of worker dislocation during the industrial revolution, and other topics lead to a conclusion in which Biddick considers the impact of an array of factors on current medieval studies. Simultaneously displacing disciplinary stereotypes and altering an angle of historical inquiry, The Shock of Medievalism challenges accepted thinking even as it produces a new direction for medieval studies. 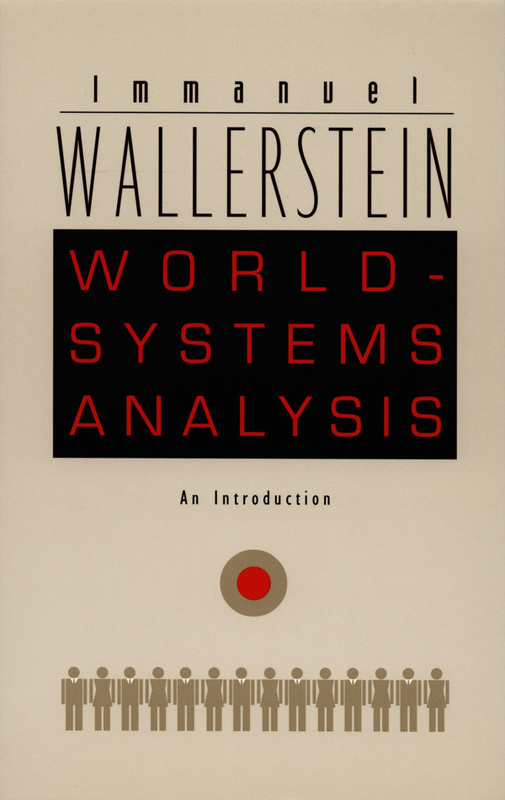 This book will provoke scholars in this field and appeal to readers who are interested in how historicizing processes can affect the development of academic disciplines. Kathleen Biddick is Associate Professor of History and Director of the Gender Studies Program at the University of Notre Dame. She is the author of The Other Economy: Pastoral Husbandry on a Medieval Estate. Joan Wallach Scott is the Harold F. Linder Professor of Social Science at the Institute for Advance Study. She is the author of several books, including The Politics of the Veil, Gender and the Politics of History, and Only Paradoxes to Offer: French Feminists and the Rights of Man.